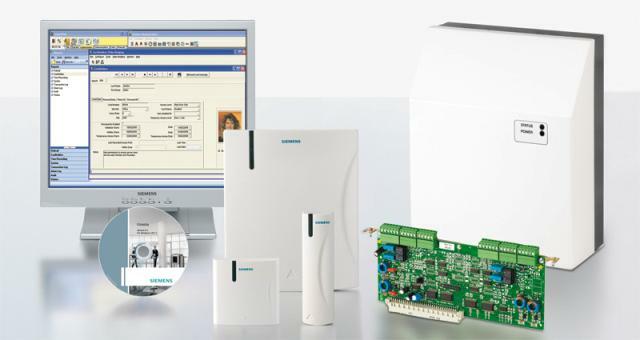 Granta is a modular access control system which can be expanded from 1 to 4096 doors. 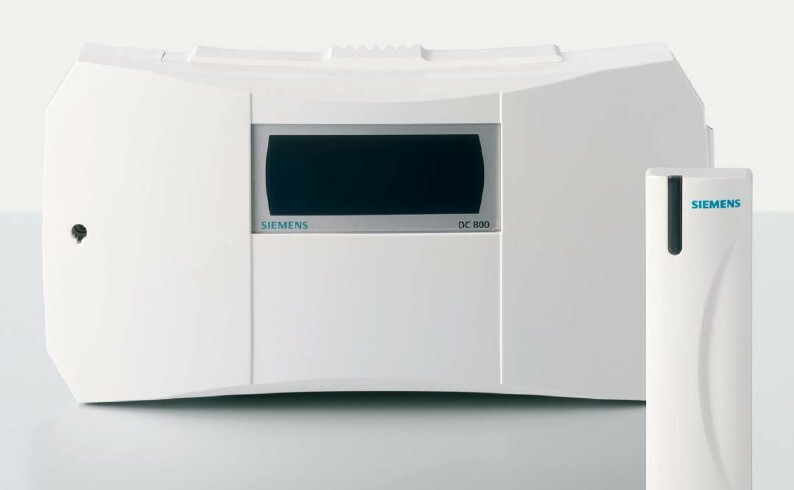 The system can be used with Siemens card / readers and offers the combination of security and convenience provided by real hands free control. 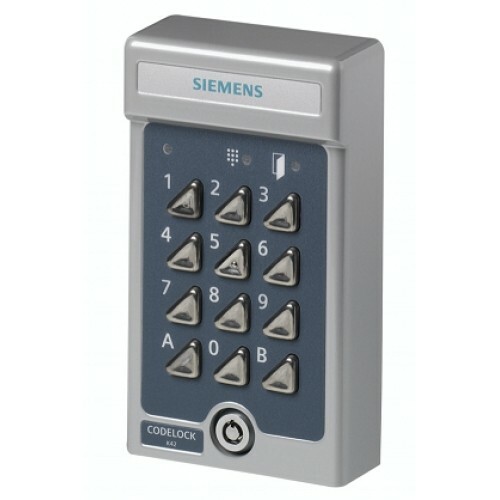 3rd party swipe or proximity readers can also be used as required. 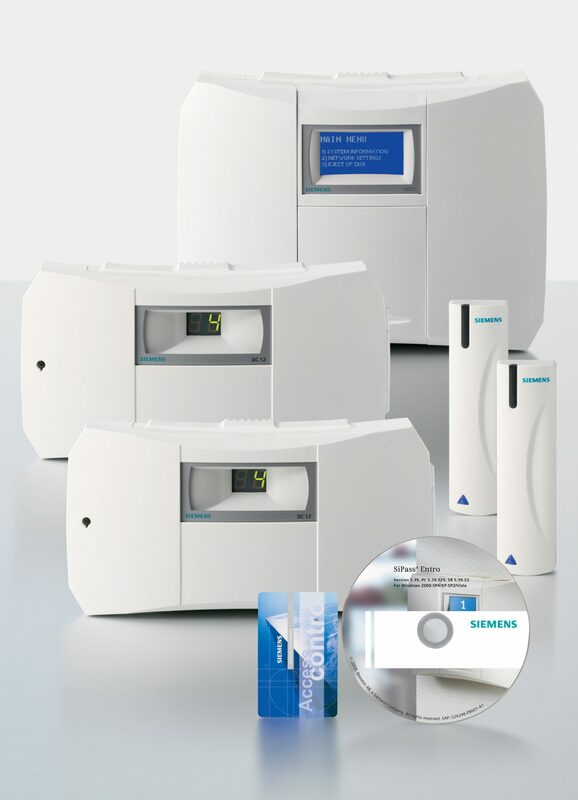 Various software options are available as shown below offering 1,023 access levels, 64 time frames, 10 time zones per frame, Local & Global anti-passback, Roll call, simple time recording (T/A) & multiple alarm conditions. Granta controller for 2 Cotag readers. Can be expanded to support 4 reading heads by installing a 4322 dual reader module and an 814 reader module cable assembly. May be used on-line with any Granta system as a remote site controller or as a slave controller. Controller includes RF circuitry & 3A psu. Granta controller for 2no 3rd party readers (Wiegand). Can be expanded to support 4 reading heads by installing a 4322 dual reader module and an 814 reader module cable assembly. 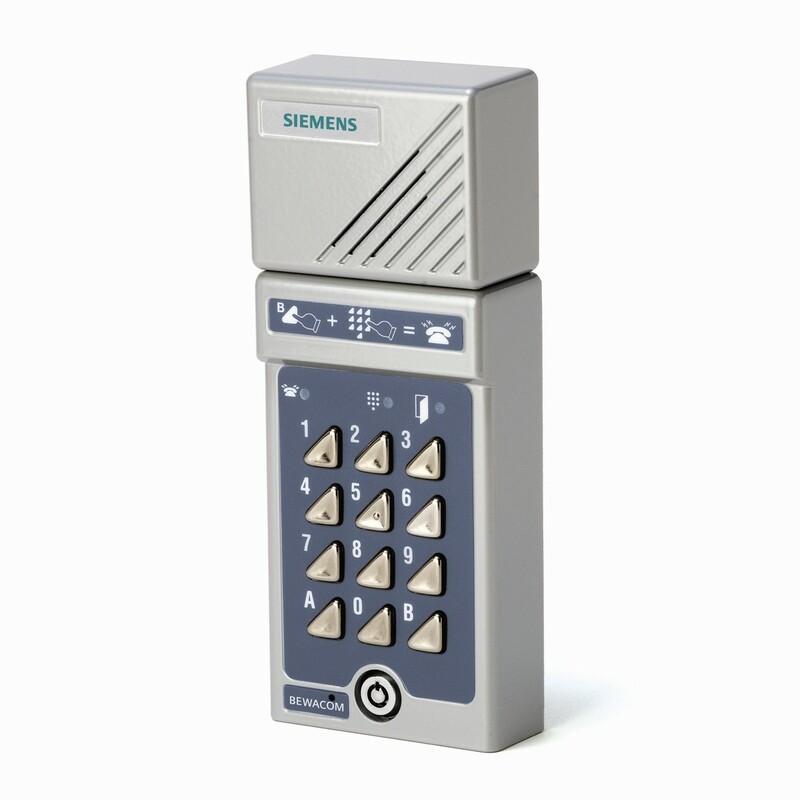 May be used on-line with any Granta system, as a remote site controller or as a slave controller. Controller includes 3A psu. 2,500 cards expandable to 13,000 using the 4105 module. Loop systems can be used for infant monitoring where a tag is placed onto a baby and any attempt to remove the infant from the secure area by an unauthorized person will sound an alarm. Wanderer control can also be used in elderly care homes or residential care homes to detect if a person is trying to leave the premises. Assets such as computer, etc. can have a tag attached where again only an authorized person can remove an item from an area without an alarm being activated.